Music | Historic Vienna Inc. The 39th Annual Walk on the Hill through Vienna’s Windover Heights Historic District will take place on Sunday, April 28th (rain date May 5th) from 2:00-5:00 PM. Co-sponsored by HVI, Vienna’s Dept of Parks and Rec, and the residents of the District, this is a one-day opportunity to enjoy the gardens and ambiance of a very special part of Old Vienna, including a variety of styles in both gardens and structures. Streets close to vehicular traffic at 2:00 PM. The Vienna Community Band will play at 3:00 PM and the Old Tyme Machine will play throughout the afternoon at 223 Walnut Lane, NW. Refreshments are provided by HVI and the residents. The Walk is free and open to the public, with visitors invited to walk through any yard with an “Open” sign! Live Music at Vienna Town Hall From The Old Time Machine! 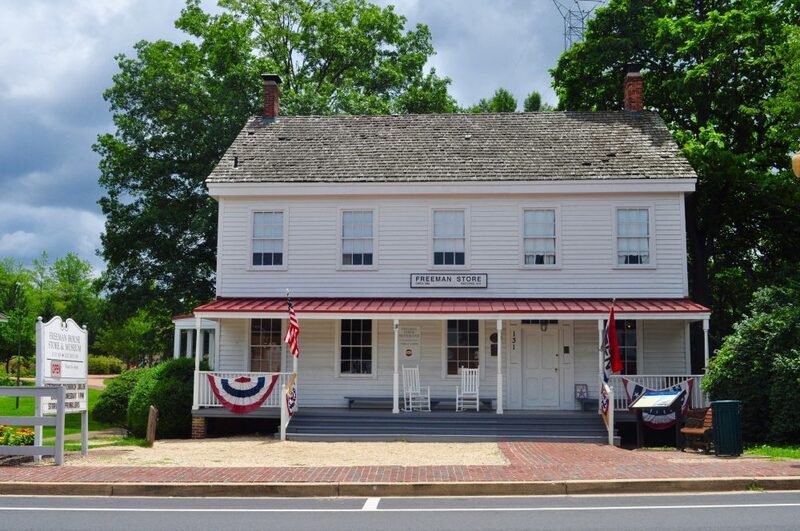 Historic Vienna, Inc. will hold its Spring Membership Meeting on Tuesday, March 20 at 7:30 pm in the Council Chamber of Vienna’s Town Hall, 127 Center Street South. 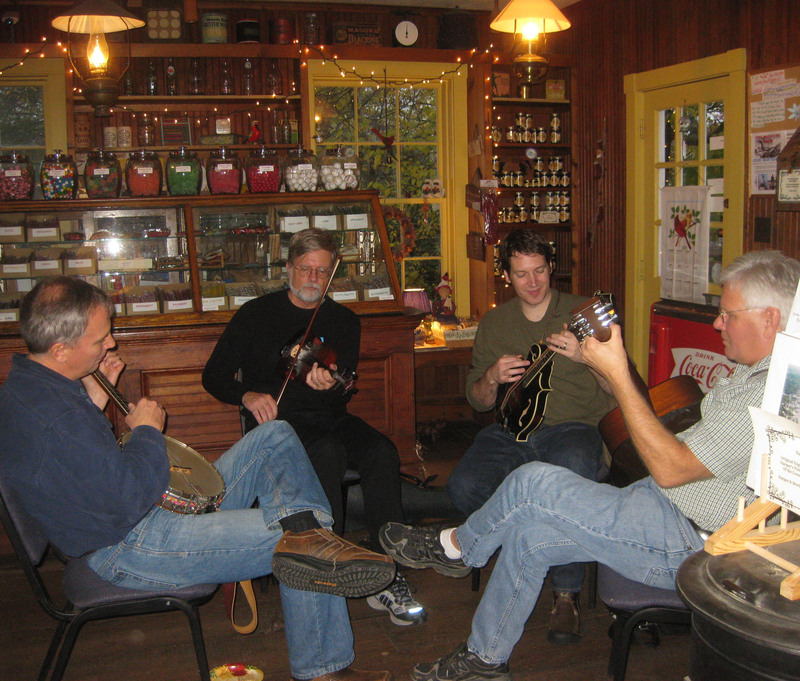 Following a brief business meeting which will include the presentation of the 2012 Heritage Preservation Award to Suzanne Levy, there will be a program by local musicians The Old Time Machine. The performance will include selections from the Civil War era, with a solo piece from each musician, and descriptions of the important role of music during this tumultuous period. The meeting is free and open to the public and refreshments will be served. For more information call (703) 938-5187. This will be a delightful afternoon celebration of Celtic Music, Dance & Culture. The event will be held at Vienna Elementary School at 128 Center Street South, Vienna VA on Saturday, March 17 from 1:00-5:00 PM. Featuring: Vienna Choral Society, The Vienna Elementary School Jammers, Timsmith, Rich Follet, The Irish Breakfast Band, Katherine Hughes, John and William Hughes and Eammon Carolan. The Vienna Choral Society is funded in part by the Arts Council of Fairfax County, supported by Fairfax County. Tickets available at the door, online, or by calling (703) 255-5508.